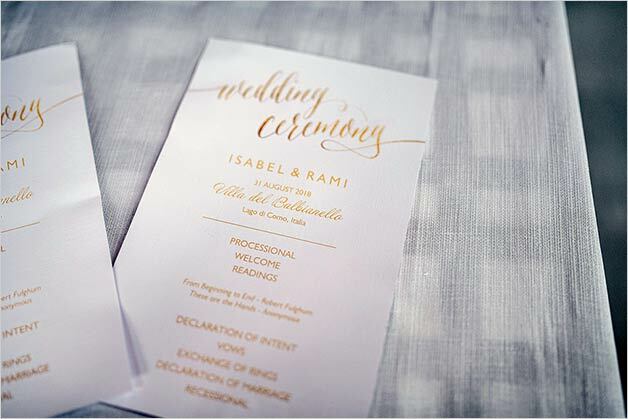 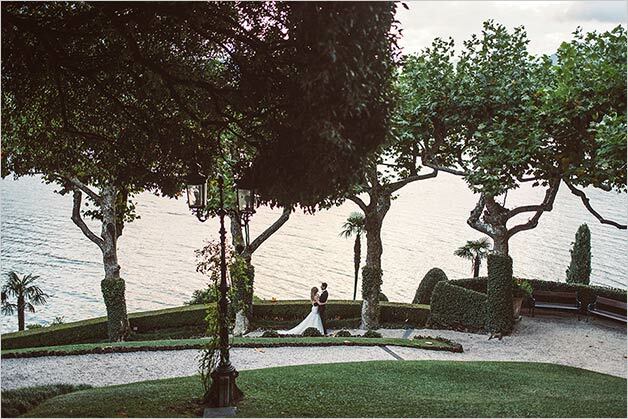 ere’s a really elegant and romantic wedding on Lake Como! 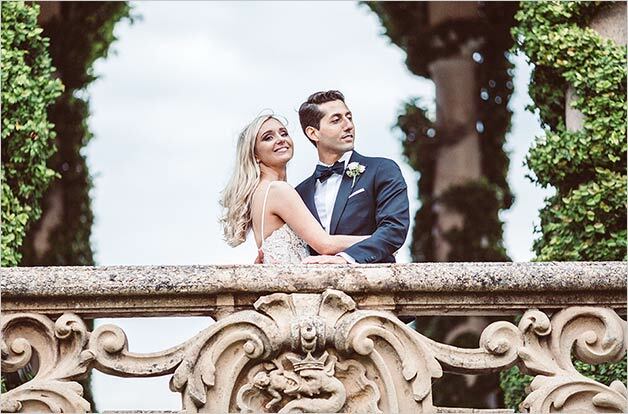 Isabel and Rami are a lovely couple coming from USA. 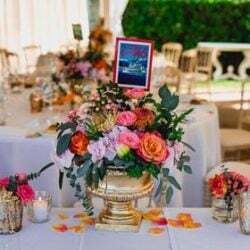 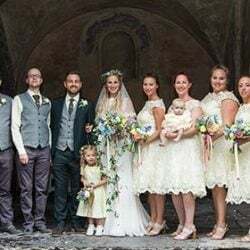 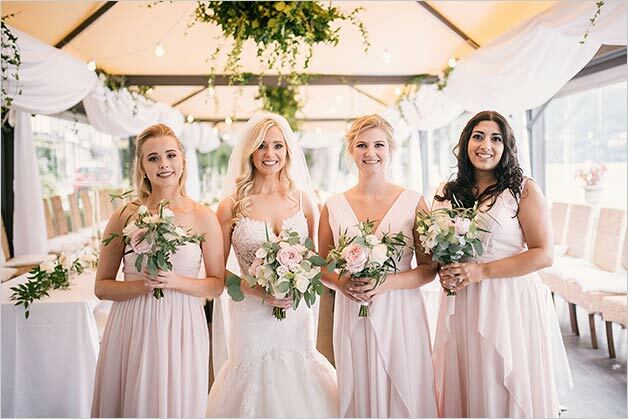 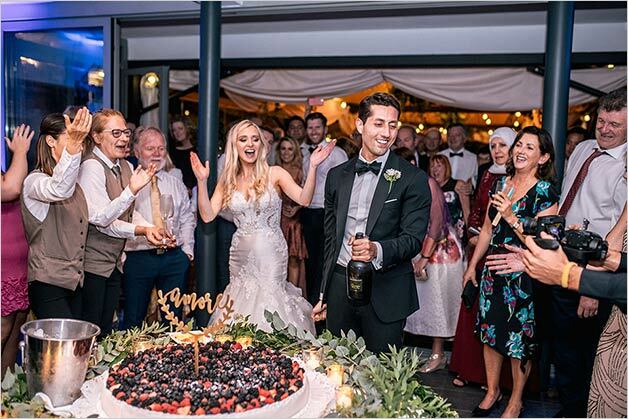 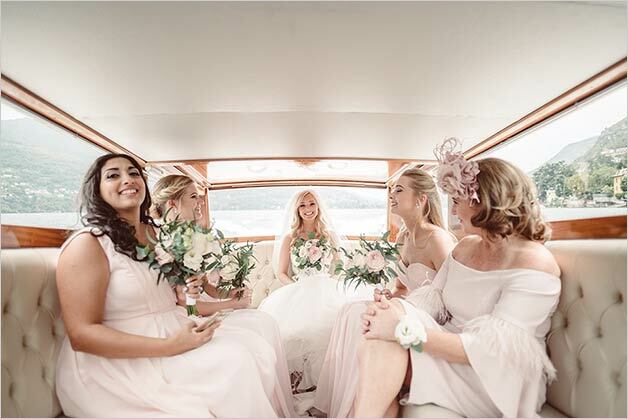 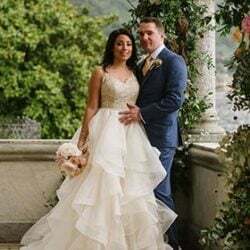 Their families and friends travelled across the sea to celebrate their wonderful wedding on Lake Como. 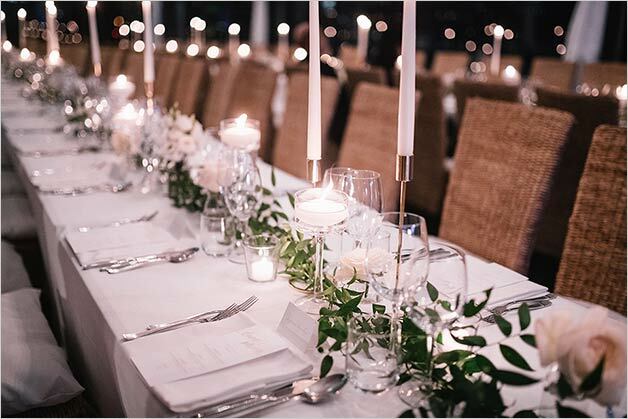 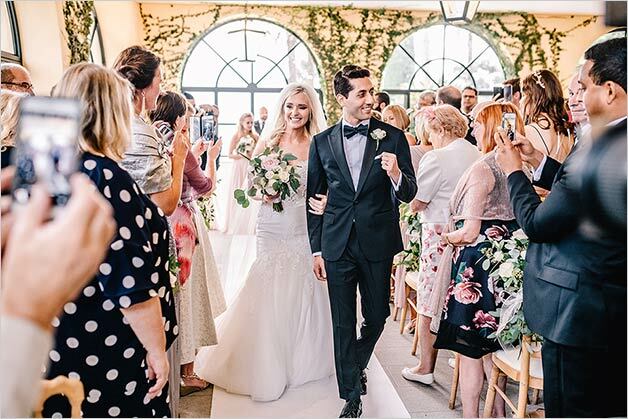 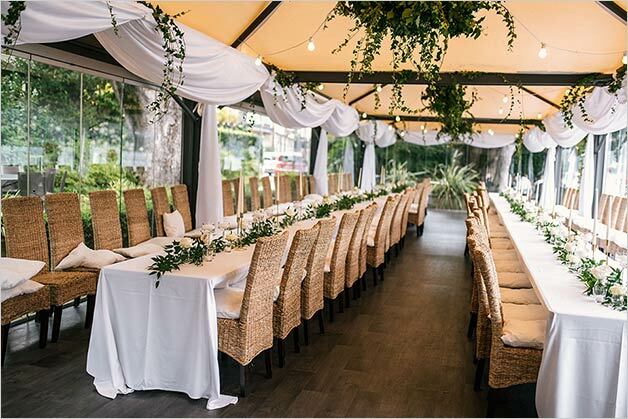 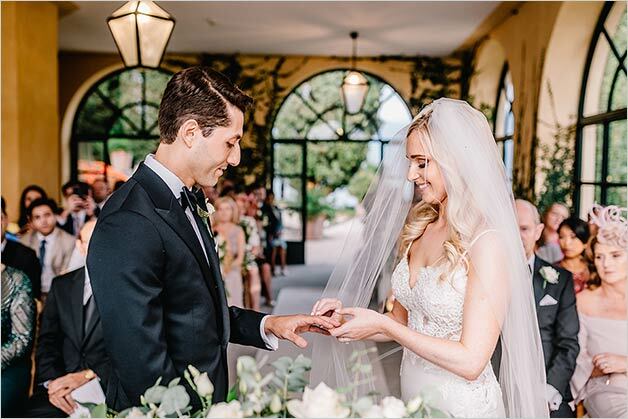 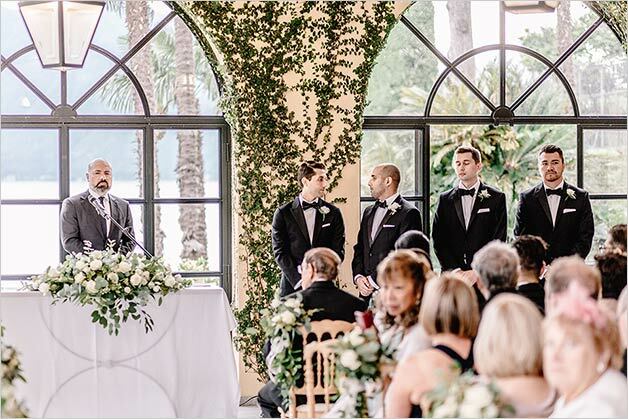 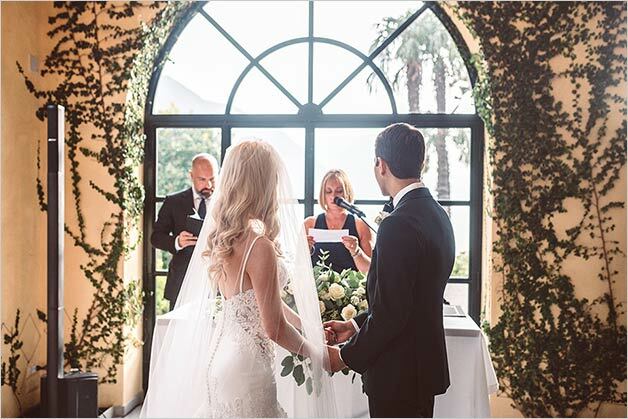 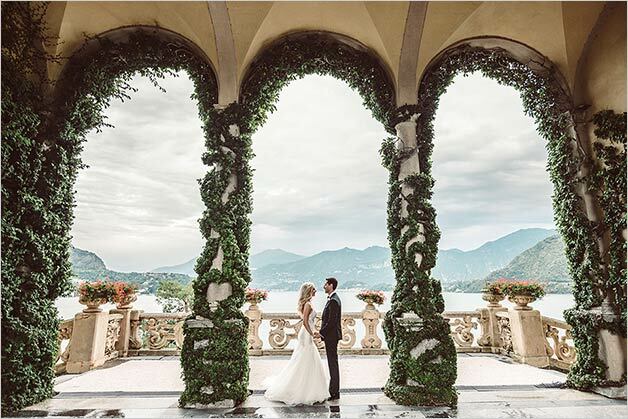 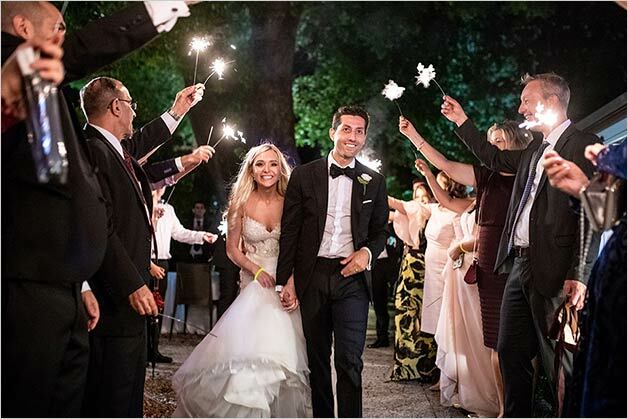 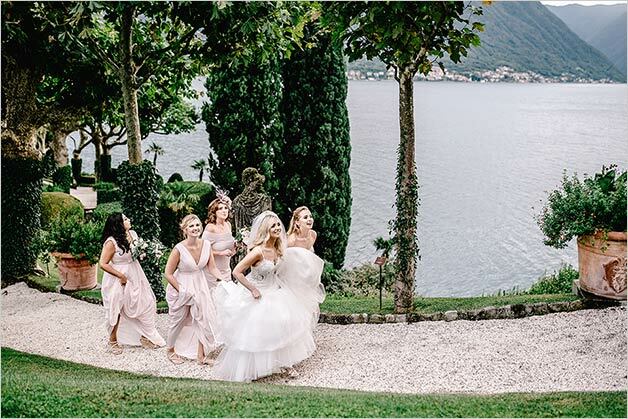 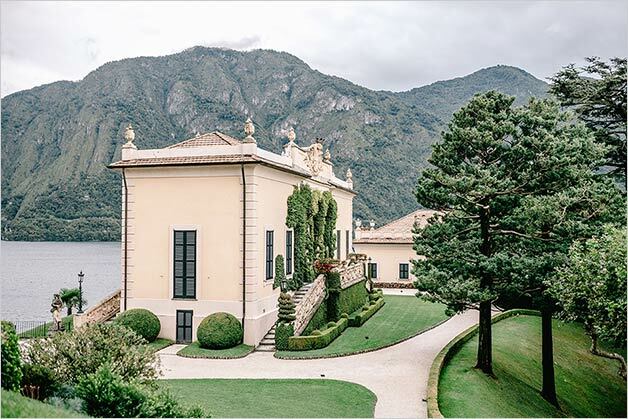 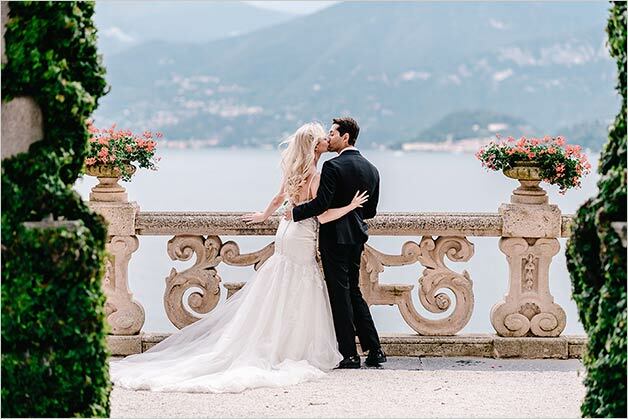 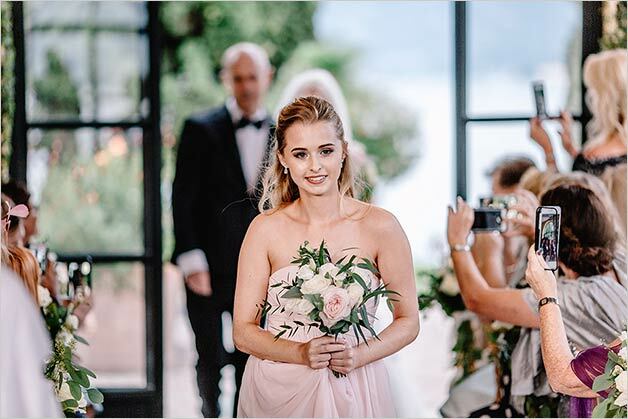 Bride and groom chose the romantic frame of Villa del Balbianello for their ceremony by the shores with an elegant wedding reception to follow in a charming restaurant overlooking the Lake Como. 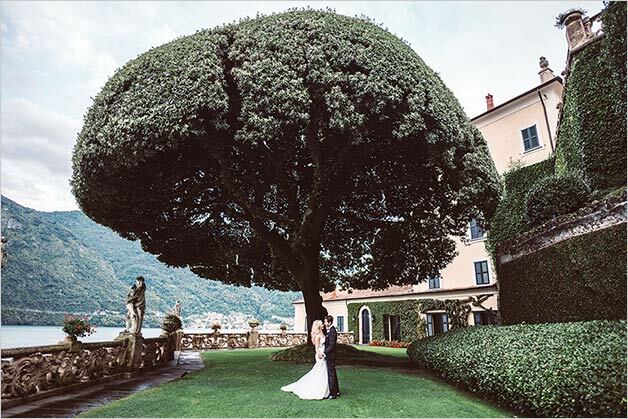 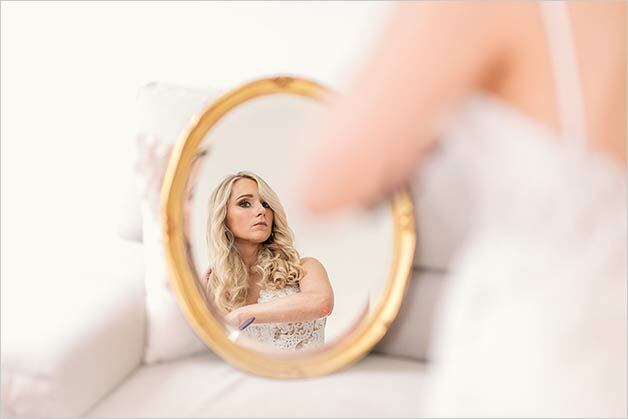 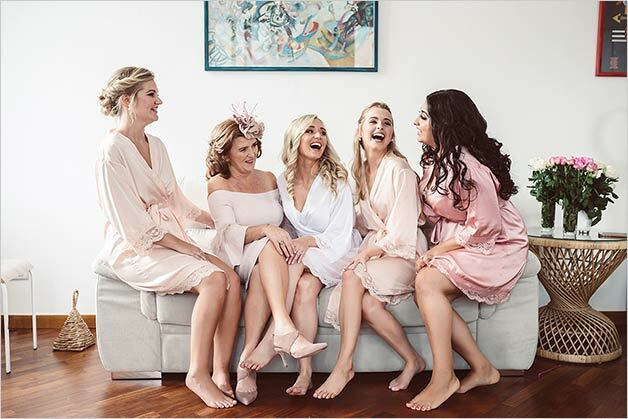 Official wedding photographer Marco Bernardi took amazing shots of this fantastic day! 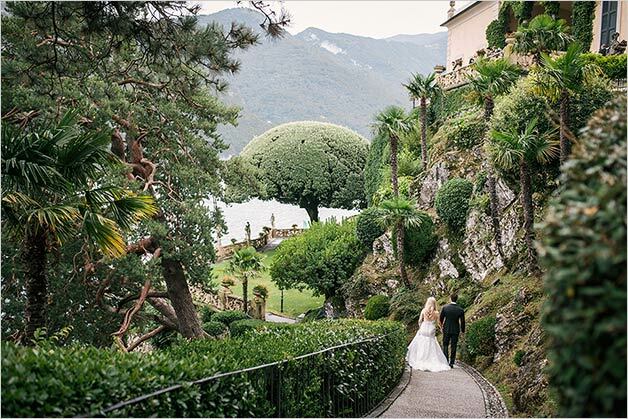 We planned Isabel and Rami’s wedding ceremony under the Villa del Balbianello Loggia with a breathtaking view on Lake Como. 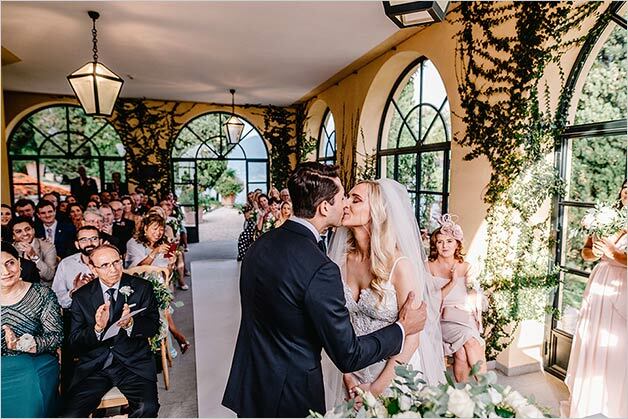 All wedding guests were happy to be part of such a touching moment! 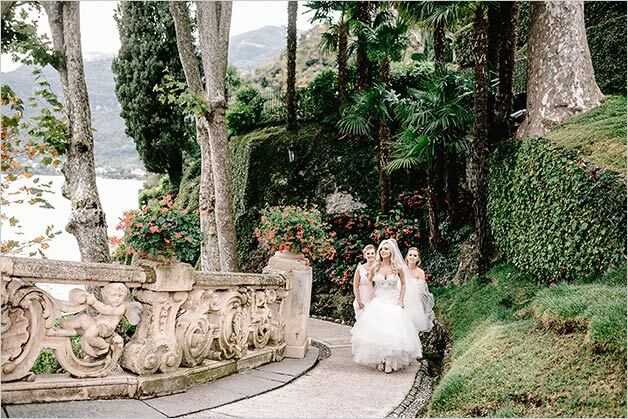 A string trio played our lovely couple’s favourite music, creating a romantic and magical atmosphere for Rami and Isabel’s wedding ceremony on Lake Como. 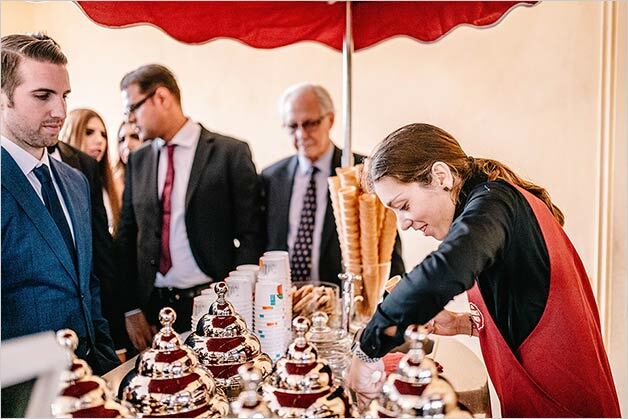 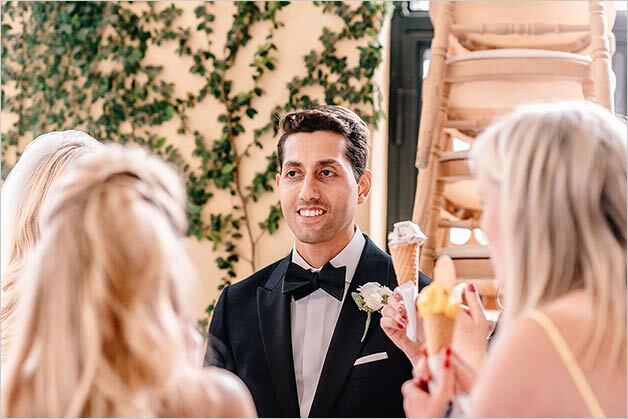 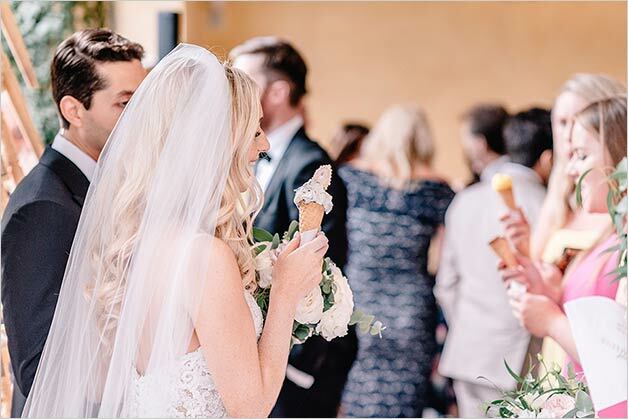 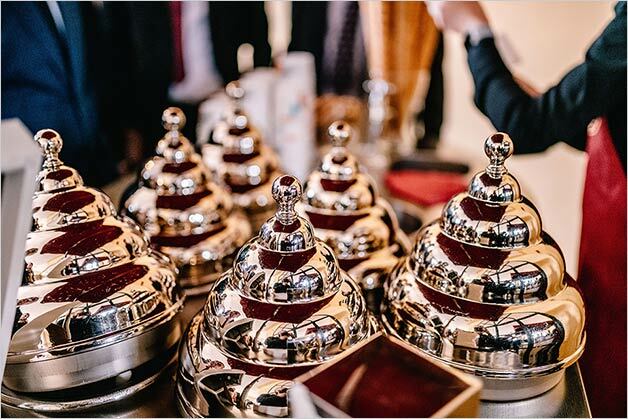 After the wedding ceremony we planed for our bride and groom a fun surprise for all the guests: a vintage ice cream cart to enjoy enjoyed a delicious ice cream gelato cone. 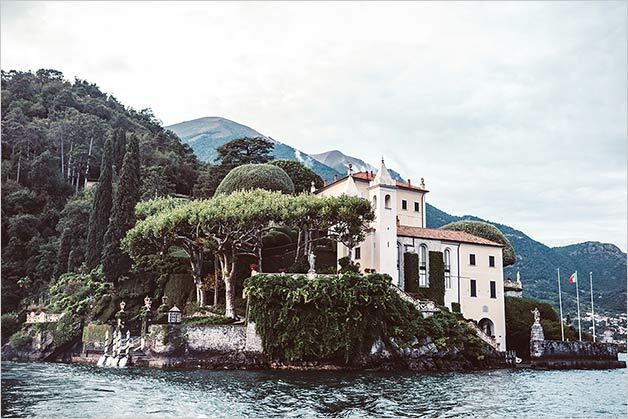 A touch of real Bella Italia. 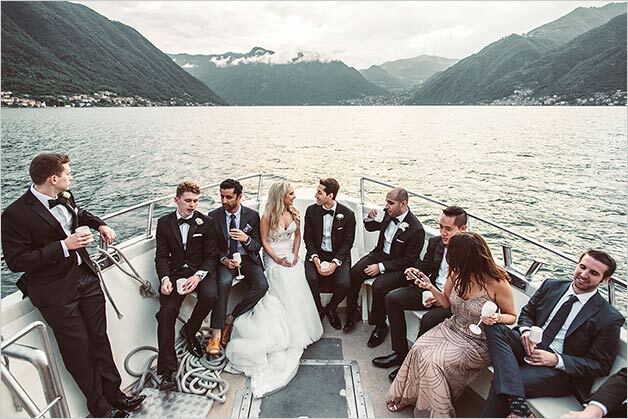 What’s better than a boat tour on Lake Como with aperitif on board to start celebrating with your guests? 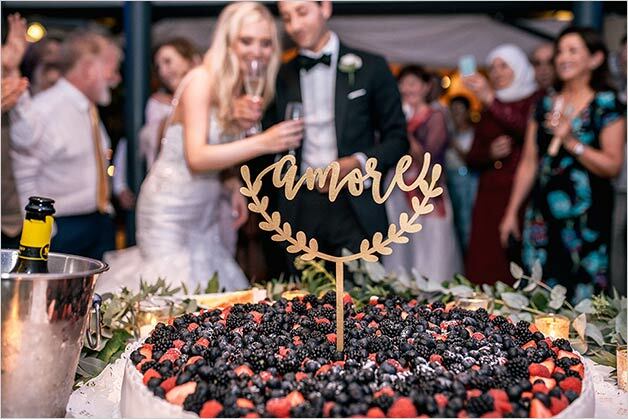 This is just what Rami and Isabel planned and everybody was excited about the idea! 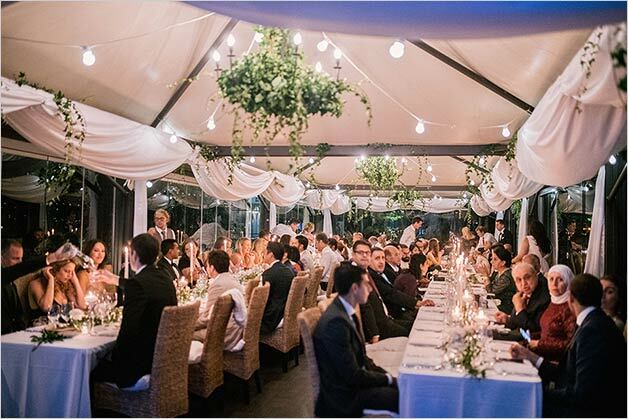 When bride and groom and their guests finally arrived at the restaurant a fairy tale atmosphere surprised all. 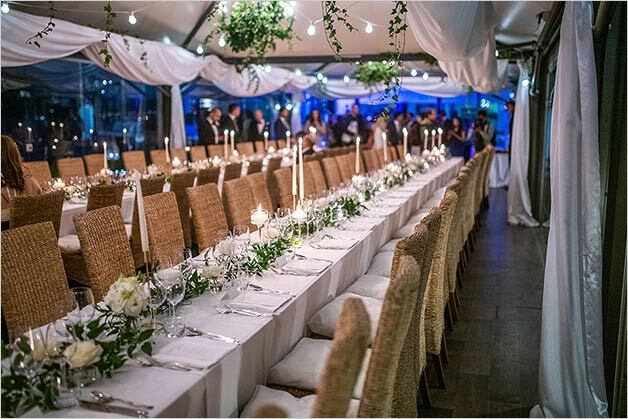 Two long tables with amazing flowers compositions and candles, under white drapes and lights hung on the ceiling! 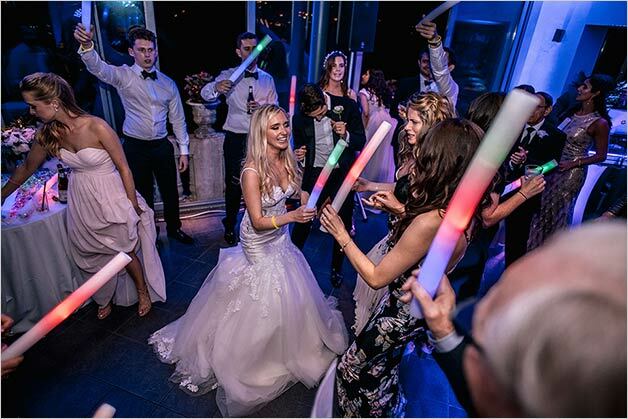 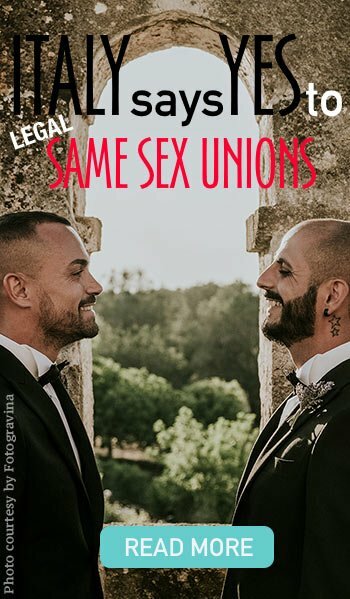 We can really say that love and joy was in the air! 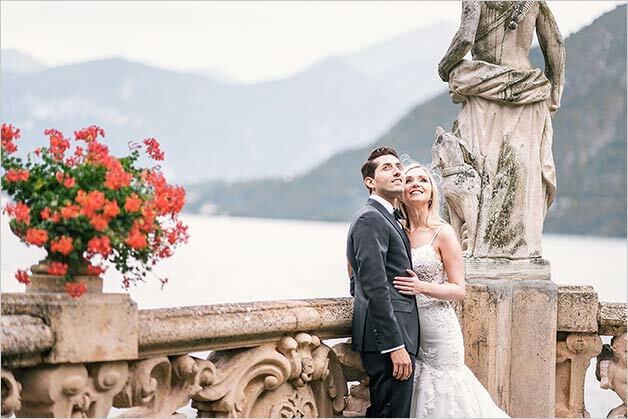 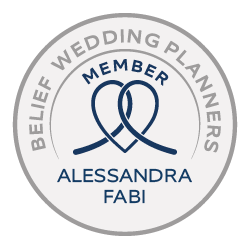 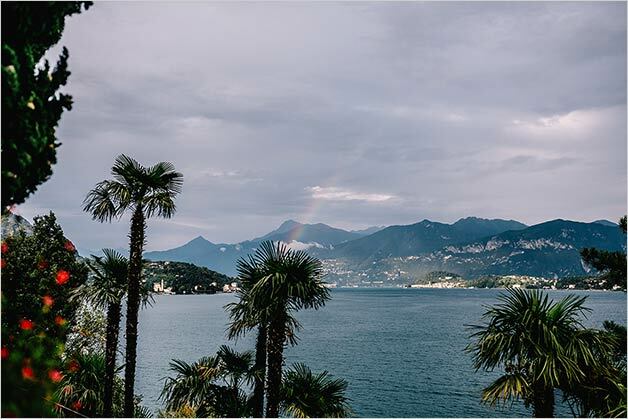 A very special thanks to Rami and Isabel who chose Lake Como for their destination wedding in Italy and made us being part of this special day!